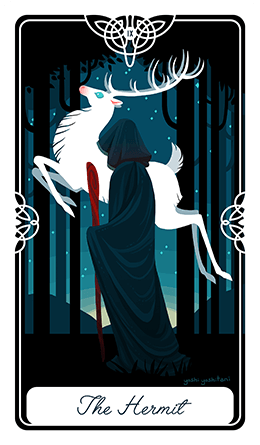 The Rune reading for Situation is one of the best fortune telling instruments for solving problems from all life areas. You can get more information about a situation you're currently in, no matter if your question is about your personal or love life or your career and business development. The Situation Rune reading will reveal details about past events that led to the current circumstances, how will the situation develop, what obstacles may lay ahead and what can help you. Finally it will present a likely outcome, according to your current direction in life. 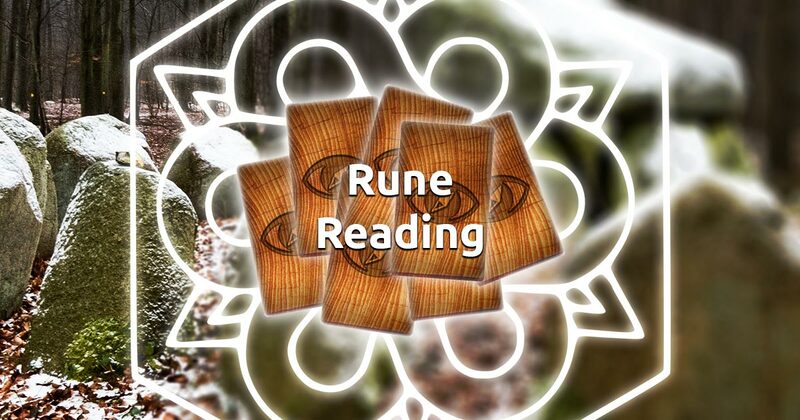 Focus your intuitive consciousness, think of a question or topic you would like guidance on and choose 5 runes to begin your free rune reading session.